Ford Mondeo Turbo Actuator for sale from stock. Hella Garrett 6NW008412 , 712120. 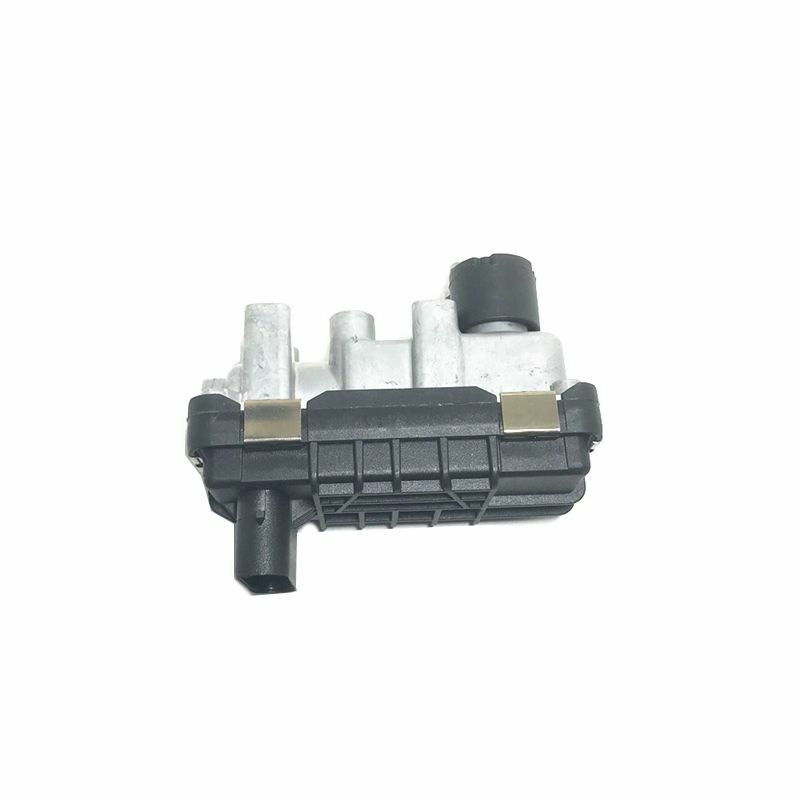 Is the Glow plug light flashing on and off on the dashboard, then this will cause an intermittent engine power fault and the engine goes in to limp home mode ( limp mode) with Fault codes P132A P132B , If this is the case then you will need a replacement elctronic turbo actuator for your car. Reconditioned Mondeo turbo wastegate actuator with 2 years guarantee. 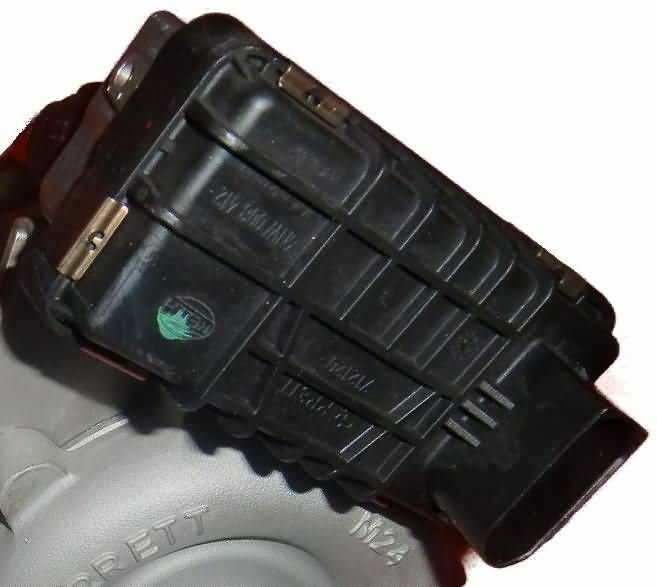 The part numbers on the top plastic cover of the electronic turbo actuator are 6NW-008-412, and the part numbers on the aluminium side of the actuator are G-221 or G-149. Hella Garrett 6NW008412. Is the Glow plug light flashing on and off on the dashboard, then this will cause an intermittent engine power fault and the engine goes in to limp home mode ( limp mode) with Fault codes P132A P132B , If this is the case then you will need a replacement electronic turbo actuator for your car. These electronic actuator units are a direct replacements for the original old actuators, so just remove your old actuator and fit our electronic actuator, and you are ready to go. Mondeo TDCI turbo cars with loss of power and glow plug light on with fault code P132A or P132B, then you will need a replacement wastegate turbo actuator to sort out the turbo problem.